Five years ago, my family and I moved to South Orange County to purchase a new home for our family. Previously, we lived in a 980 square feet condo with two young children and two dogs. The time had come for us to expand our living space, just as we had expanded our family. Our little condo was simply too small for us. Then the grueling task of finding a reliable, competent real estate agent to help us sell our condo began. But where do you start when you’re looking for a new agent? Do you ask your family and friends? Sometimes they have good referrals, sometimes they don’t. You just never know the true quality of an agent until after they have sold your home and you’ve signed on the dotted line. That’s what happen to us when we finally sold our condo after it had been on the market for over a year. As major changes occur in life, such as having children or getting a new job, you may be in a situation where you need to sell your home. Traditionally, it can be quite difficult and painstaking to sell a house. Besides the death of a loved one, getting a divorce, suffering a major illness or losing a job, moving is one of the top five major stressors in life. Add on top of that the need to sell your home, no wonder you want to get the most value out of it. That’s why selecting the right real estate agency to represent your needs is important. So, what if there was a solution to make selling your home easier. The good news is that there is. Introducing Real Estate Exchange, a real estate company that is quickly changing the way Southern Californians buy and their sell homes. REX makes the selling process simple by taking 60% less in commissions than traditional real estate agents. When my husband and I sold our home five years, we paid well over $10,000 in commissions. I wish I had known about REX ‘s services back then. I could have saved over $6,000 and used that money to remodel my kitchen, maybe even a bathroom or two. Most real estate agents charge a 5-6% commission when selling your home. However, REX sells homes for much less. They only charge a 2% commission, but still offer all the same services as a traditional real estate agency, except that they don’t list houses on the MLS. Instead, REX uses data-driven marketing to bypass the MLS and reach buyers directly online. This way they can target real, live homebuyers on such websites as Zillow and Google. I don’t about you, but I’m on Google all the time! So, having my home for sale on Google makes perfect sense to me. REX’s home listings also sell faster than similar homes in the area. After having my condo on the market for almost a year, this would have been a huge time saver for me, let along the stress. It’s comforting to know that the next time I want to sell our home, I can call upon REX. Since REX has revolutionized the buying and selling process by using the latest technology, I am confident that they will help make the process easier, more transparent and with lower fees. REX is currently available in four Southern California counties, including Los Angeles, Orange, San Diego and Ventura. The housing market in Southern California is hot right now. So, are you planning to sell your home or do you know anyone who wants to sell their home in the Southern California area? Let me know, by sending an email to jilleen@jilleen.com and I will personally pass along your information to REX for a one-on-one follow up. 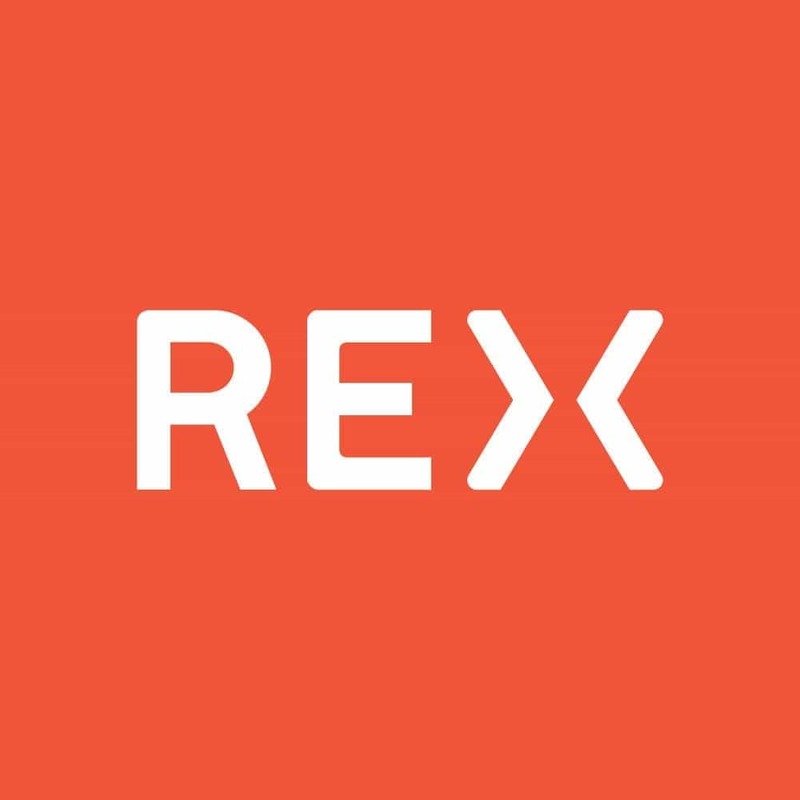 In the meantime, check out REX for all your home selling needs. Happy House Hunting with REX!